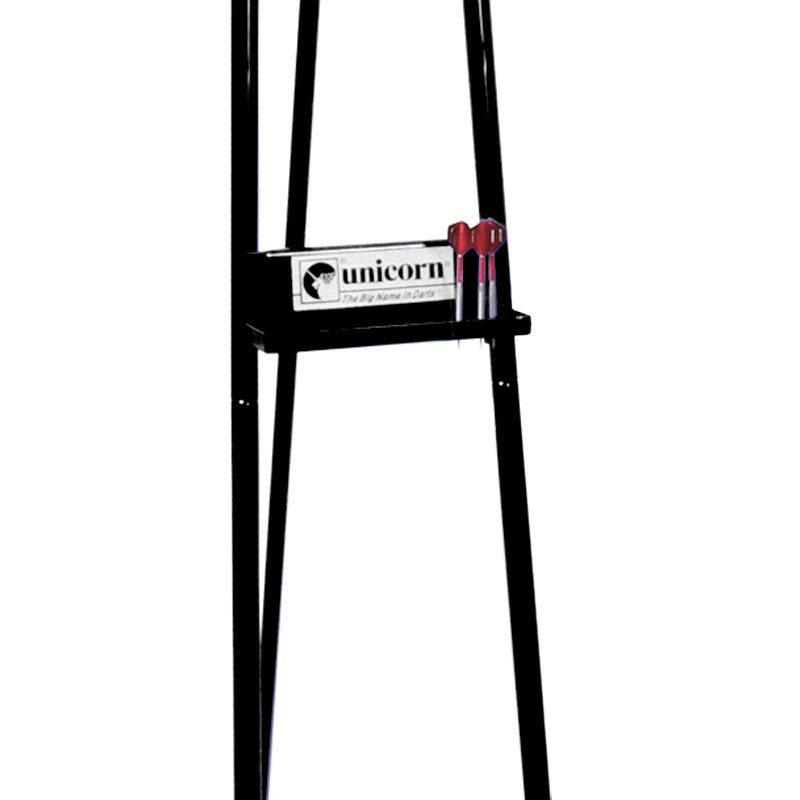 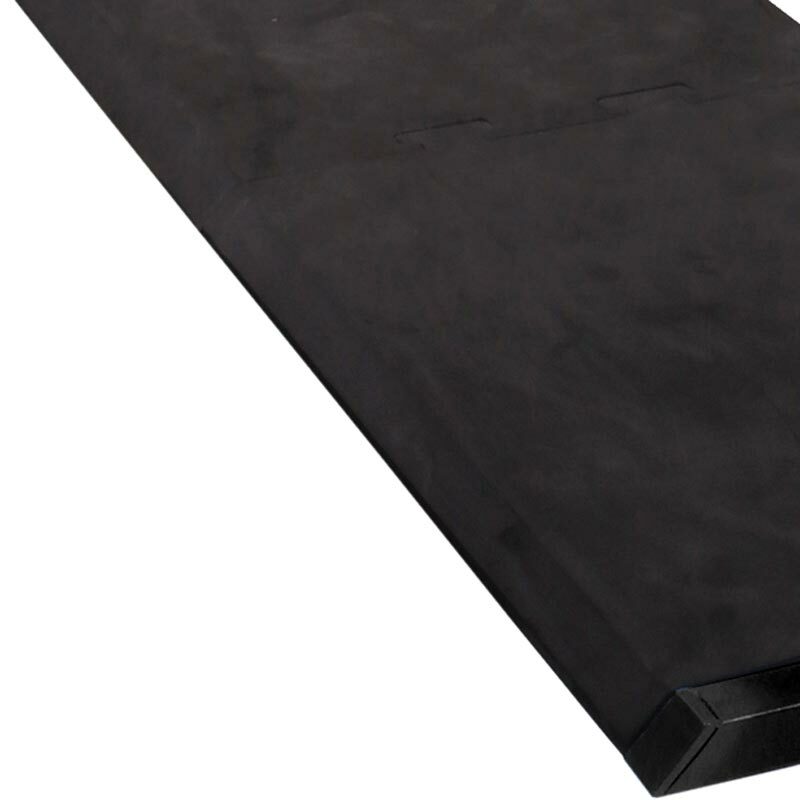 The Unicorn ® Pro Dartmate 2 is a fully portable tournament style raised oche stand. 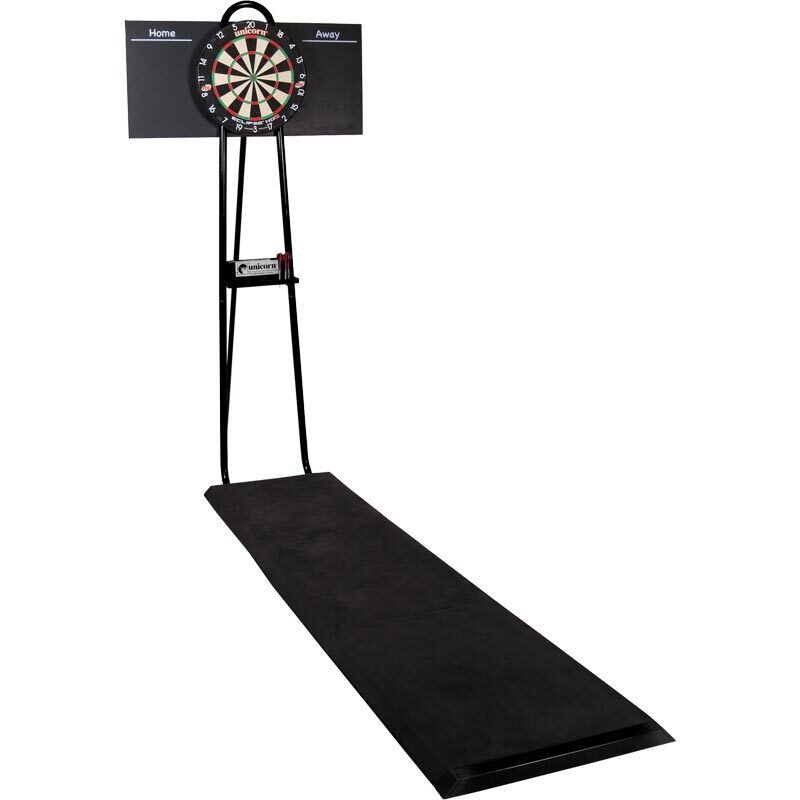 Tournament style raised oche and toe line. 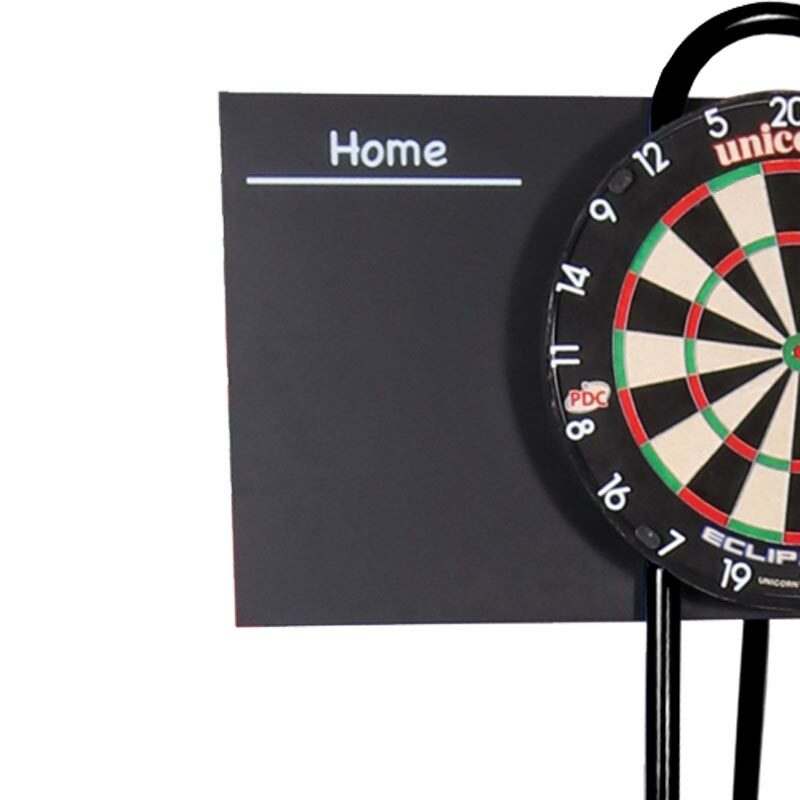 Includes scoreboard, chalk and wiper.